Diabetes is a chronic degenerative disease that is as a result of a disturbed body metabolism and consequent lack of harmony of the system. In modern societies like ours today, this ailment which has also been classified among lifestyle diseases, is fast becoming a common occurrence. But within our environment, and abundant in nature are wholesome solutions in terms of foods (fruits and herbs, etc) that you can easily access in order to adequately deal with or treat cases of diabetes. This list includes for instance - garlic, grapefruit, apple, broccoli which is closely related to cauliflower, bitter gourd, jambul fruit, kidney or French bean, lettuce, onion, soya bean, tomato, etc. However, diabetes (mellitus) commonly occurs due to the inability of the body to properly make use of foods that you have eaten sometimes due to the inability of your body to produce insulin, or again, the lack of proper use of the insulin produced by your body. Since ancient times however, healers have successfully deployed various forms of natural cure in treating diabetes. Among these many plants and herbal remedies that have been used to treat diabetes and achieve great results include also as listed above. But among them is one that you need to be looking at today - Garlic, an aromatic bulb used as seasoning. Garlic, a vegetable that goes by the botanical name - allium Sativaum, has been found to lower blood sugar through the actions of its very active constituents. Garlic contains potassium which goes to replace the potassium that is lost by diabetics through the process of urination. It also contains the vital food nutrients - zinc and sulphur, which play active roles as constituents of insulin. 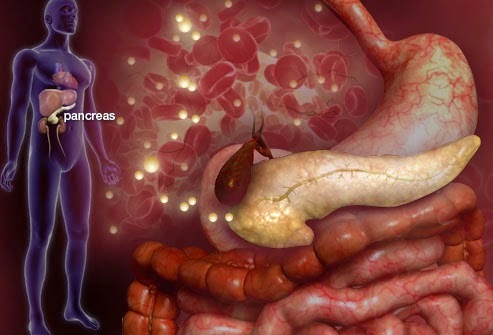 Also, experts believe so much that the absence or low levels of zinc and also manganese – both of them very important ingredients of insulin, in the system may be responsible for the onset of diabetes in the sufferers. What these trace elements do is really making sure that insulin is produced in the liver which leads to higher blood insulin levels and thereby lowering the blood sugar. 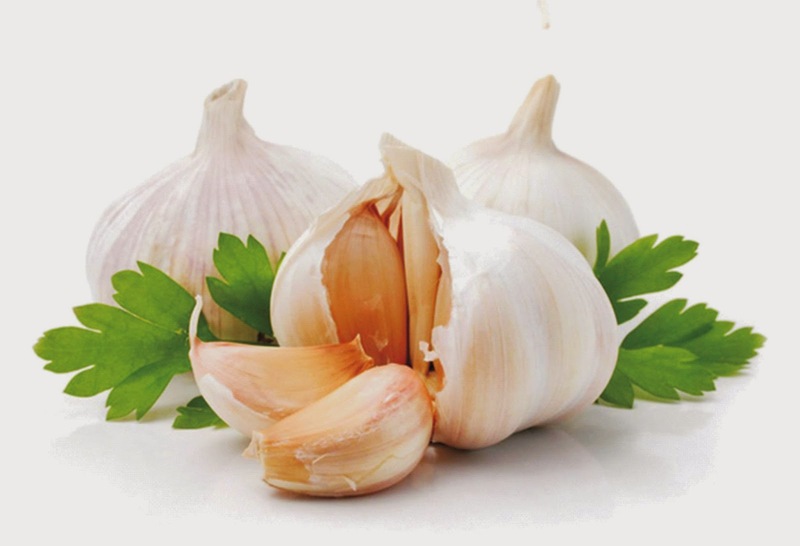 Other benefits that diabetics can obtain from garlic apart from the reduction of blood sugar, is that it prevents arteriosclerosis which is the hardening of the arteries - a common sign among diabetics, and this goes a long way to ease pains in the body. The sufferers can decide to take an equivalent of one or two sizeable cloves of garlic in whatever presentation or form in a day. This can be taken raw, cooked as in foods, or as capsules; you may even decide to make it a part of your salad each time, that is, mixed with other fruits and vegetables as you prepare your salad. But be sure to avoid cream or any high cholesterol salad creams when making your salads. You can also prepare garlic milk by crushing about four cloves of garlic; mix your crushed garlic into about 110 ml of low fat or skimmed milk, and this is one very good method of consuming your garlic. But to experts, it is best however to eat up your cloves of garlic raw first thing in the morning. Garlic can really give you some strong and curious mouth and even body odour that turn heads especially if you are to chew as much as four cloves raw! But is that sacrifice not worth all the goodness that comes with it? Remember – “thy food shall be thy medicine, and thy medicine thy food” – Hippocrates. Or what do you yourself say about all of these?